Made of high quality rubber compound, Sacit hoses are suitable for gas conduction in welding equipment. • external cover with abrasion, weather and flame resistant special synthetic rubber. Single tubes are available in oxygen, acetylene or propane gas, or oxygen / acetylene coupled. The hoses are marked Sacit along the entire length with the gas symbol and date of production, and comply with ISO 3821 (EN559). 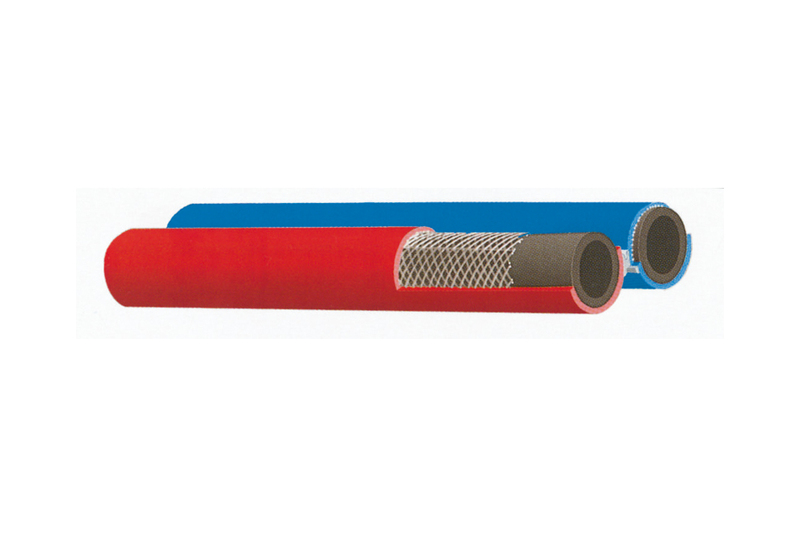 Twin rubbero hose oxygen/fuel suitable for welding and cutting. 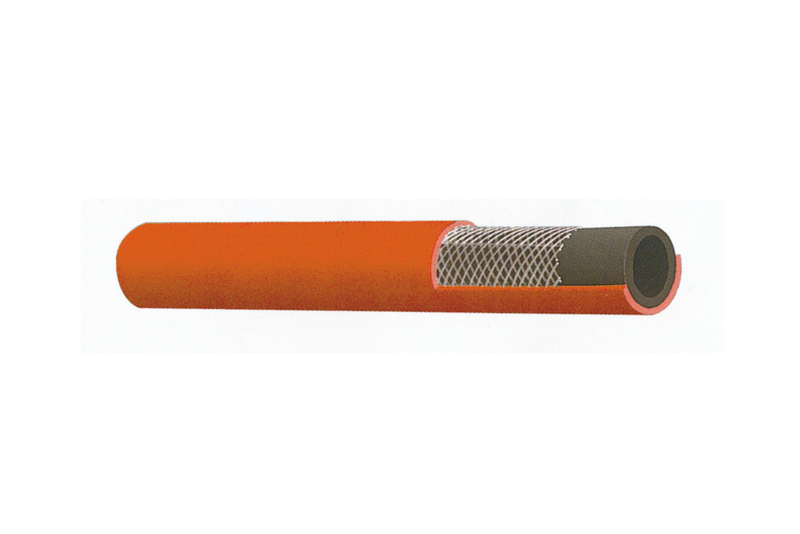 the tube is made of rubber compound, easy to separate. Single hose oxygen, suitable for welding and cutting. the tube is made of rubber compound. Single hose acetylene, suitable for welding and cutting. 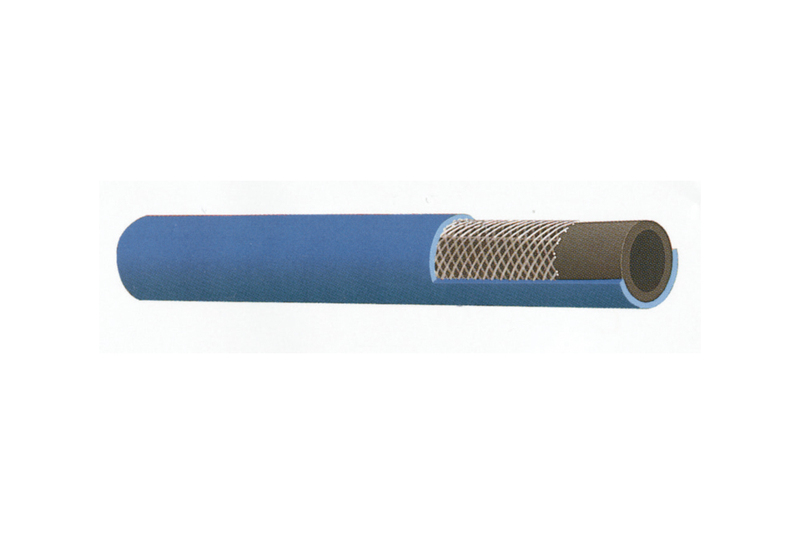 Single hose for propane, suitable for welding and cutting.